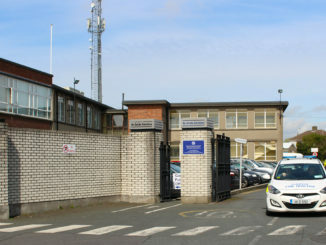 Should the Gardaí be grateful for what they’re given? Three candidates; Alison Ring, Cody Byrne and Shane Parsons, compete for the role of DCU Students’ Union Welfare Officer 16/17 in the SU election. 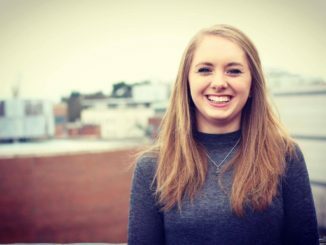 The College View spoke to the three candidates about their SU welfare goals. Alison Ring is a final year Journalism student. Ring has worked with people with intellectual disabilities and physical disabilities, the homeless and ex-prisoners. 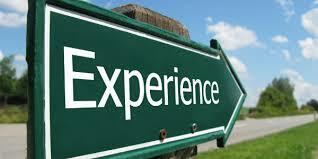 She believes her experience has prepared her for the role of Welfare Officer. DCU Enactus Society launched a fitness boot-camp conducted by a former prisoner as their latest social enterprise project, last week. 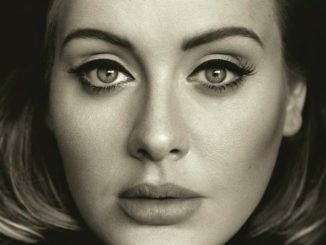 Alison Ring reviews Adele’s long awaited comeback – 25. How does it compare to the record-selling 21? 100 minds pairs one thousand students with a business professional, and together they will come up with an idea to raise one thousand euros for charity. 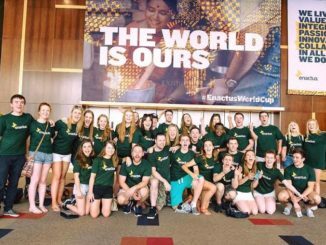 Alison Ring travels to Johannesburg South Africa with team Ireland for the Enactus world cup. 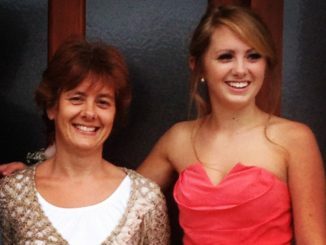 Most people would probably agree that listing my mother as someone who inspires me is a cliché, but you haven’t met Hazel Robb. The number of Irish people claiming social welfare is now 332,801 according to the Live Register on October 2nd 2015. Of this figure 45,173 claimants are under 25 years of age. 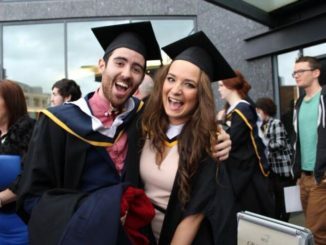 Graduate unemployment was highlighted again in recent weeks, when former DCU Welfare Officer Eve Kerton published an article in The Irish Times documenting her struggle with joblessness. 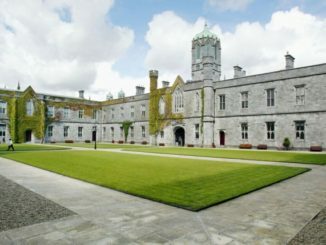 Trade unions SIPTU and the Irish Federation of University Teachers (IFUT) have this week called on Minister for Education, Jan O’Sullivan, to intervene in a dispute regarding equality in the workplace at NUI Galway. 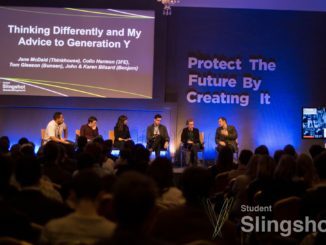 The first ever Student Slingshot event brought together 150 of the country’s top entrepreneurial students. 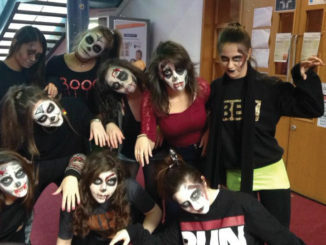 DCU Dance are hosting the event next week with all proceeds going towards DCU Cancer Society. DCU has teamed up with the DAA to establish the Dublin Aviation Institute aimed at students with an interest in studying aviation. Alison Ring reports. 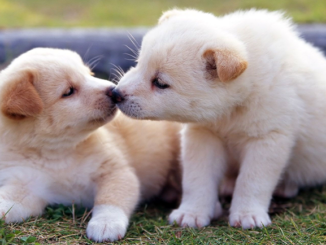 Trinity College has opened a puppy room in conjunction with Peata Ireland to de-stress students at exam time. Alison Ring reports.